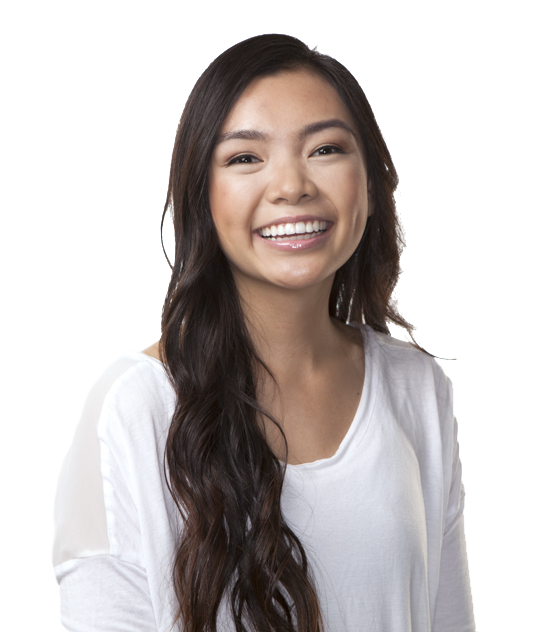 Invisalign is designed to help align teeth and correct improper bite and jaw issues, all with “invisible”, custom fit, removable aligners. At Advanced Orthodontics’ Dr. Larrabee is an elite provider of Invisalign and Invisalign teen. As an alternative to braces, Invisalign offers the ability to remove your aligners for eating, drinking and cleaning. Allow us to help you achieve the smile you’ve always wanted without anyone noticing! 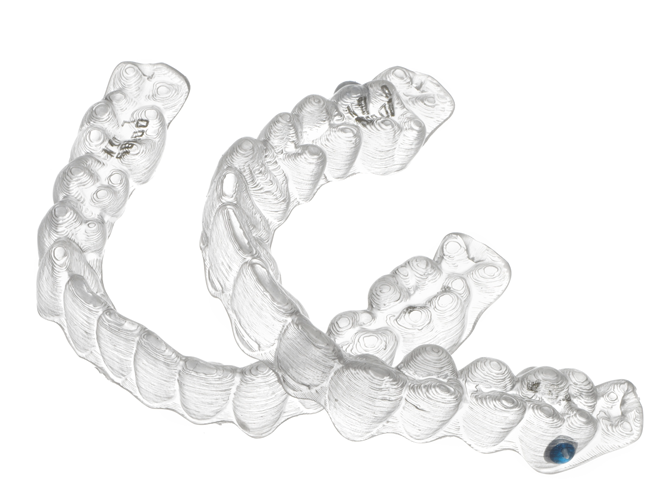 Dr. Larrabee uses a 3D Image Itero intra-oral scan to record all the little nuances of your smile and treatment needs before creating your custom aligners. He then uses this information to work closely with Invisalign, determining the movements need to create your smile. Dr. Larrabee and his staff were friendly, understanding, and helpful from start to finish. I was impressed by their knowledge and state of the art technology. Dr. Larrabee and crew offer the finest, most caring experience I’ve ever seen in a dental-related office. I can attest to the fantastic attitude and excellence in patient interaction that everyone at Dr. Larrabee’s office demonstrates. Invisalign trays made for a pleasant experience and as an adult the experience was well worth doing. It’s never too late to straighten teeth. Dr. Larrabee and his staff are very friendly and professional. 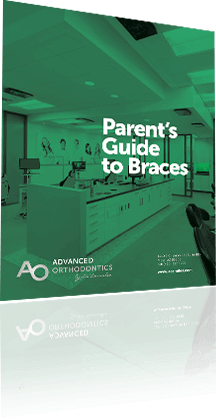 Invisalign allowed me as a 55 year old professional to resolve the issue of a lower incision without anyone knowing that I was having orthodontic work done. The results were excellent.